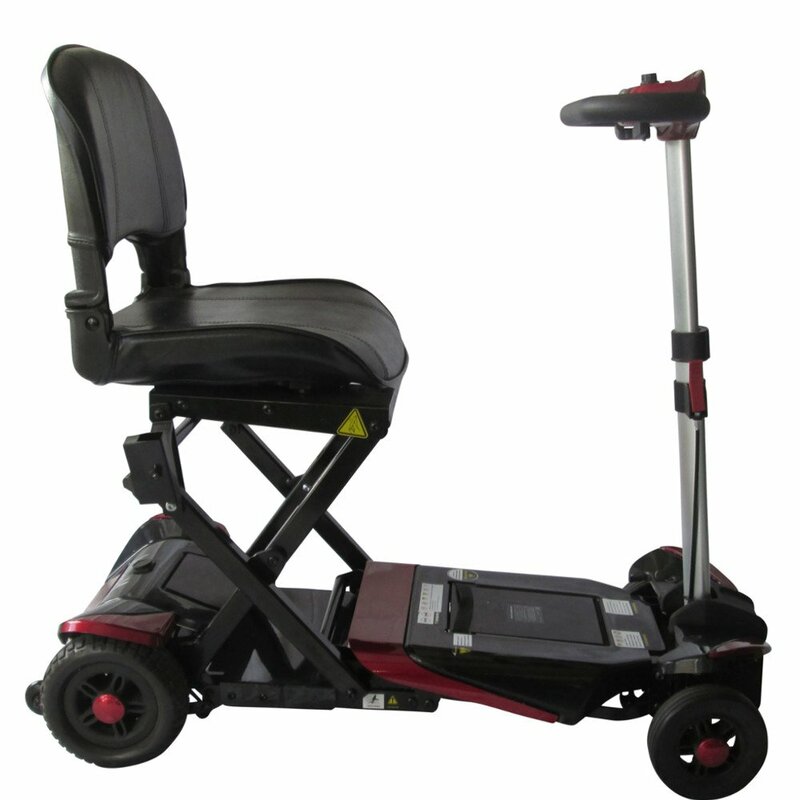 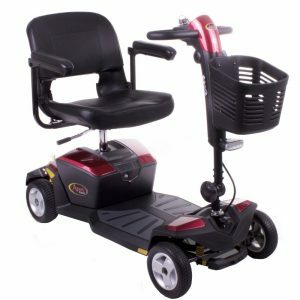 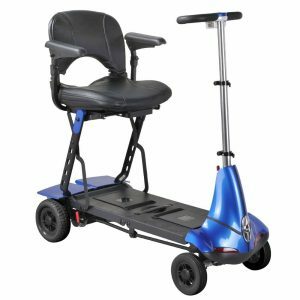 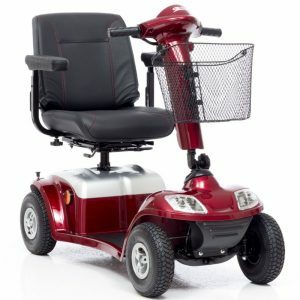 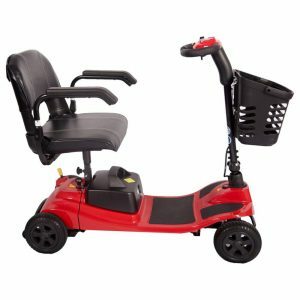 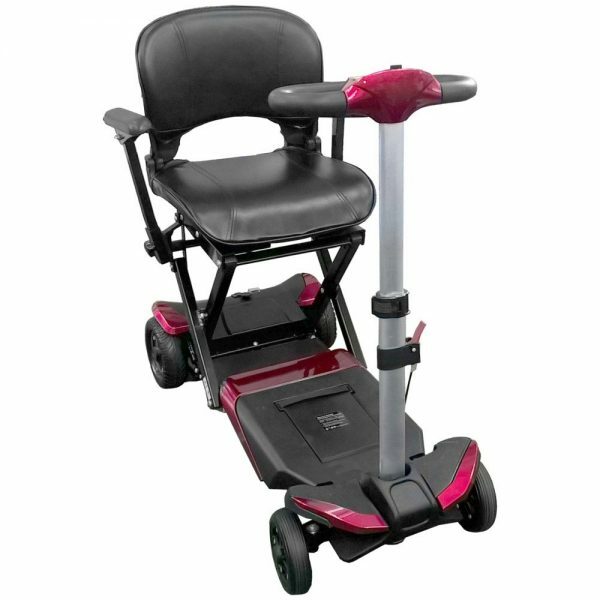 The Smarti is a safe and comfortable, easy to operate, lightweight folding mobility scooter. 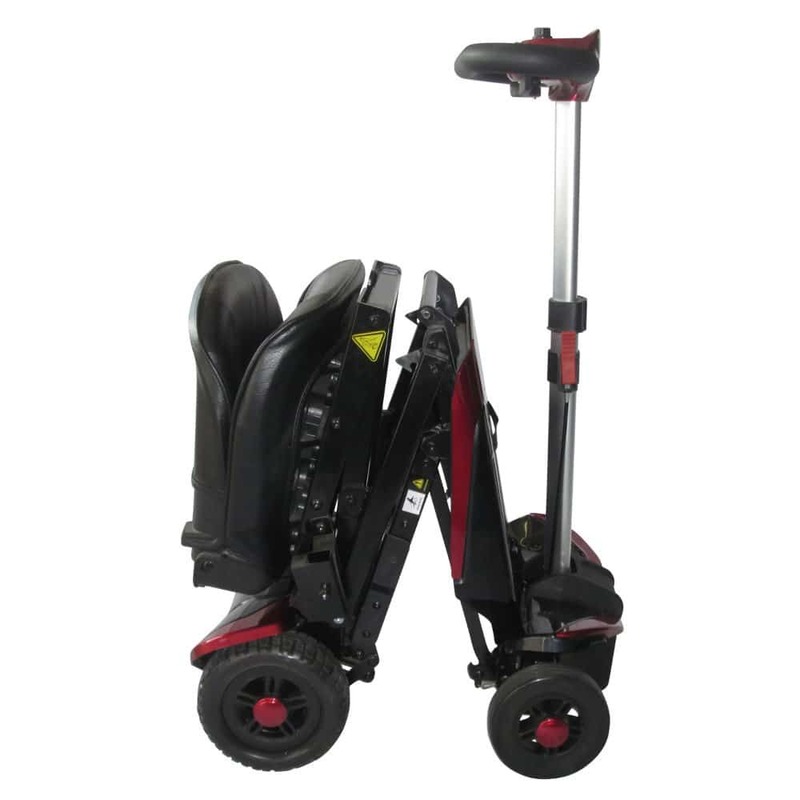 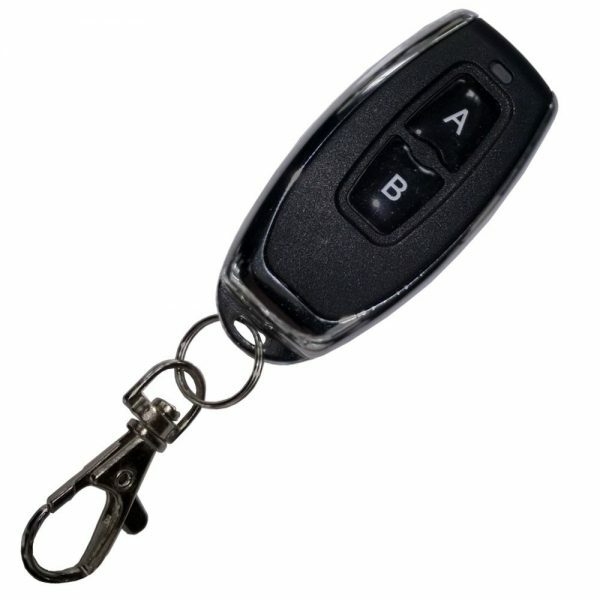 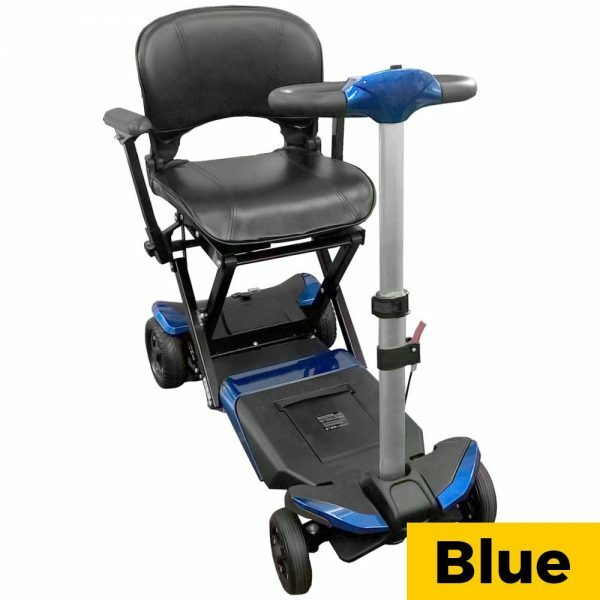 Opens and closes with a remote control for ease of use, ready in seconds and allows compact storage. 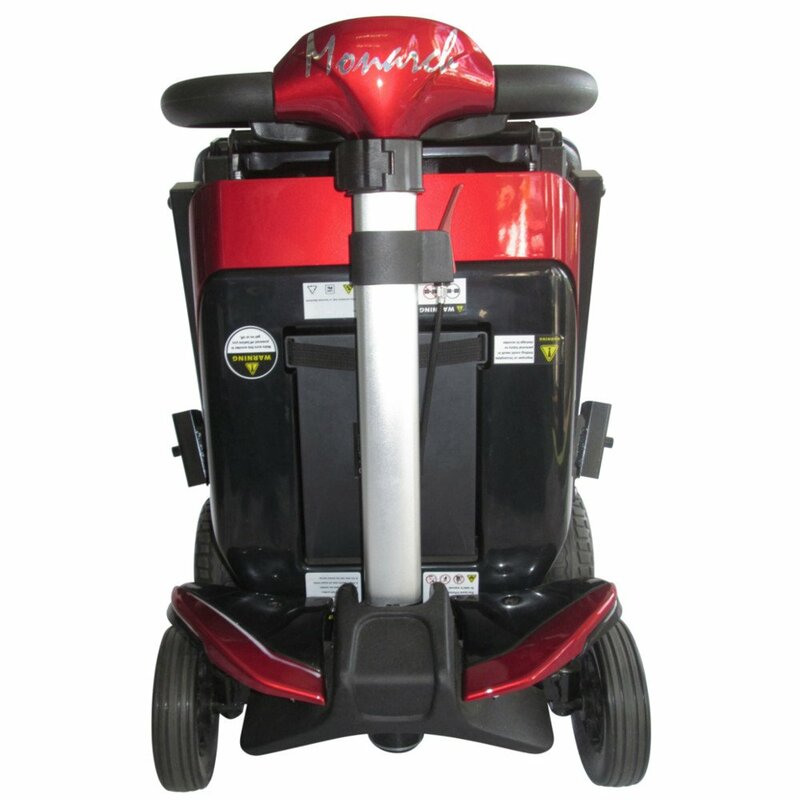 Reliable and dependable with its solid puncture proof tyres and a total weight of 24kg.